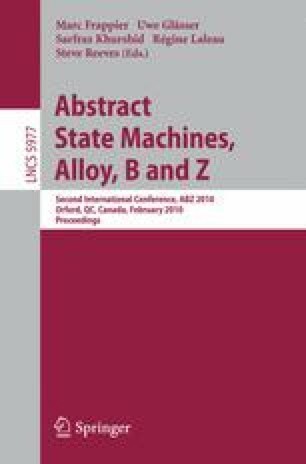 Alloy [Jac02a] is a widely adopted relational modeling language. Its appealing syntax and the support provided by the Alloy Analyzer [Jac02b] tool make model analysis accessible to a public of non-specialists. A model and property are translated to a propositional formula, which is fed to a SAT-solver to search for counterexamples. The translation strongly depends on user-provided bounds for data domains called scopes - the larger the scopes, the more confident the user is about the correctness of the model. Due to the intrinsic complexity of the SAT-solving step, it is often the case that analyses do not scale well enough to remain feasible as scopes grow.